Conferences are an opportunity to meet potential clients, learn about new trends in the industry and identify new business opportunities. Understanding which conference would help you most and how to maximize the benefit of attending, are difficult. It might take a few years of attending to know how to make an event super productive. This new service from Conference Concierge and the APA enables APA members to shortcut that learning process and make the first time you attend a conference a great success. 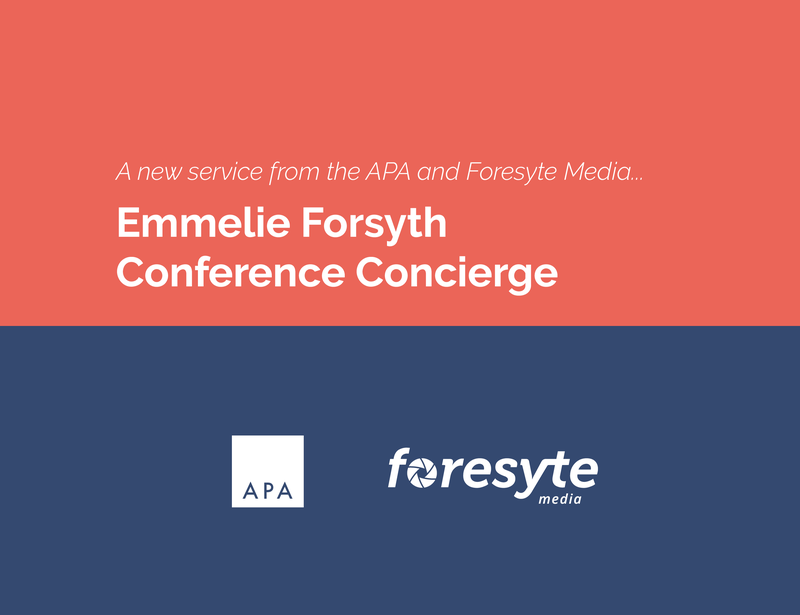 Emmelie Forsyth is a marketing and PR expert who knows our business and who has attended the most important advertising conferences on behalf of her clients. This new service enables you to have Emmelie as your guide. 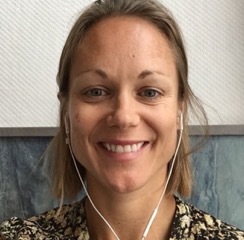 Her work will be tailored to your aims but the starting point will be identifying your objectives, understanding who you should be meeting and ultimately organizing those key client one on ones. Conference Concierge will advise which conference sessions and events best suit your needs to optimize your attendance. The Team will also advise where best to stay based on your conference goals.